If you thought the Taste of Grampian was all about food and drink, think again. From classic cars to brand new four-wheel drives, this year’s show promises to offer something different for the petrol heads among you. 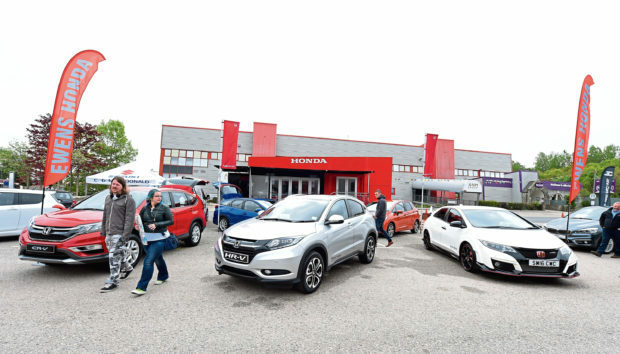 Whether you’re in the market for a new family car or just fancy a nosy at some of the latest high-spec models on offer, the motor show at this year’s Taste of Grampian event is set to be one of the biggest ever. With stands from businesses around the north-east as well as plenty of cars on site, Your Car has had a sneak preview of what’s on offer. You’ve heard their radio adverts and now it’s time to see what they’re all about. I&K Motors of Inverurie are ready and raring to go with a selection of motors on offer at the event. Family run since 1983, this year sees the firm celebrate 35 years in the driving seat, with various discounts and deals to match. Suzuki aficionados will be pleased to see C&M McDonald present, complete with specialist team members available to help you on your journey to a new car. In 2015 the firm was announced as the new Suzuki dealership for the Aberdeen area, and is keen to show off its wares to Taste of Grampian attendees. For Jim Reid Vehicle Sales and Service, the experience is everything. 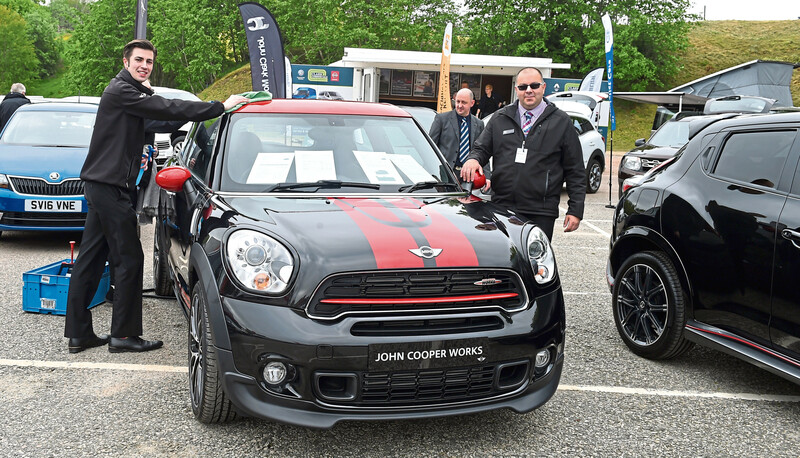 Now 15 years in service and Jim’s ethos hasn’t changed one jot, as he is as passionate as ever about getting out on the forecourt and offering a friendly face in a world of corporate car buying. 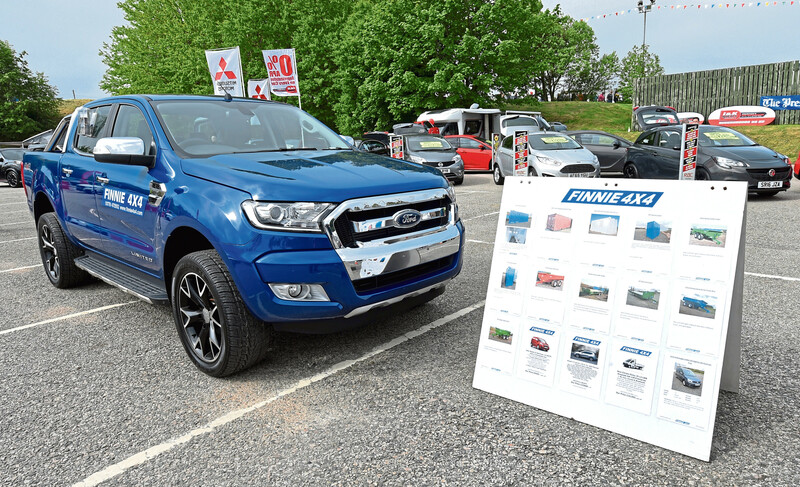 For pickups, vans and four-wheel drives, Finnie 4×4 are the experts and will be on hand for all your cross country needs. For a smooth and powerful drive, Honda specialist Parks Motor Group is ready to show you the power of dreams with a look at its brand new Civic and other models on offer. If classic motors from yesteryear are more up your street, then you’re in for a treat, with a range of iconic cars and motorbikes also available to view on site. Taste of Grampian takes place this weekend on Saturday June 2 at the Thainstone Centre just outside Aberdeen. The event is Scotland’s biggest one-day festival and as well as the motor show, visitors can enjoy cookery demonstrations, gin, beer and wine masterclasses along with live music and more than 200 stands.